‘Play’ is the work of a child. Over my many years of teaching and working with young children, I know it to be a given fact that play supports learning and is a very important to a child’s development stages. 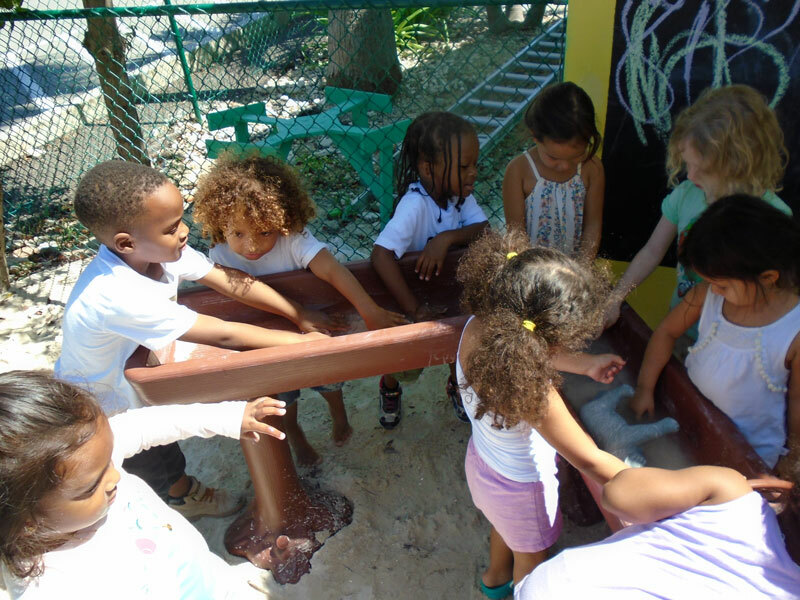 Play helps children learn and develop their cognitive, physical, communication, emotional, social, and creative skills. When children play, it helps to build self-worth because it’s fun and they can become very much more engaged when the choice is theirs, rather than when chosen by an adult. We are excited to share photos of the children enjoying and benefiting from some of the new extra resources that this years Early Years’ Christmas Jingle Jam has funded. 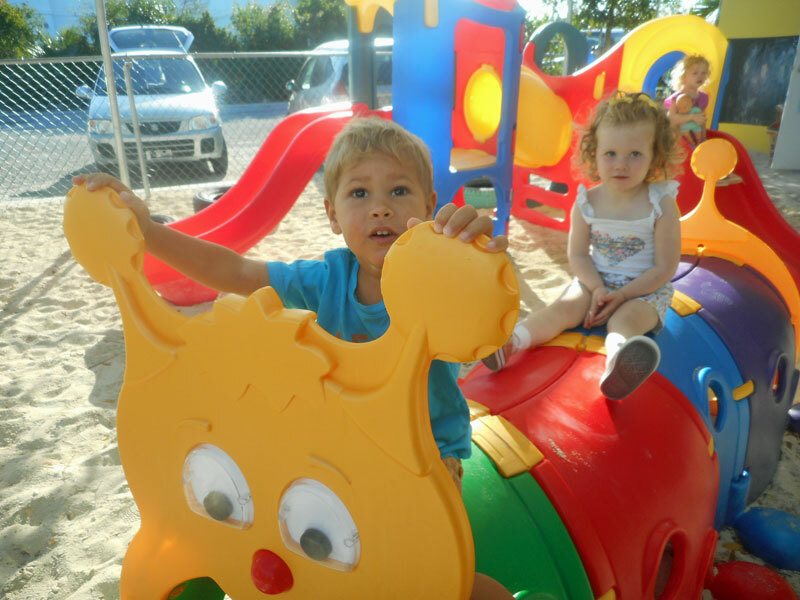 From Toddlers to Kindergarten, the children are delighted and have been enthusiastic to explore them daily. To the organisers, and all of you that supported this event, we the teachers and children from early years would like to thank you. Only my face smiling back at me. Our topic focused on the children learning all about themselves. 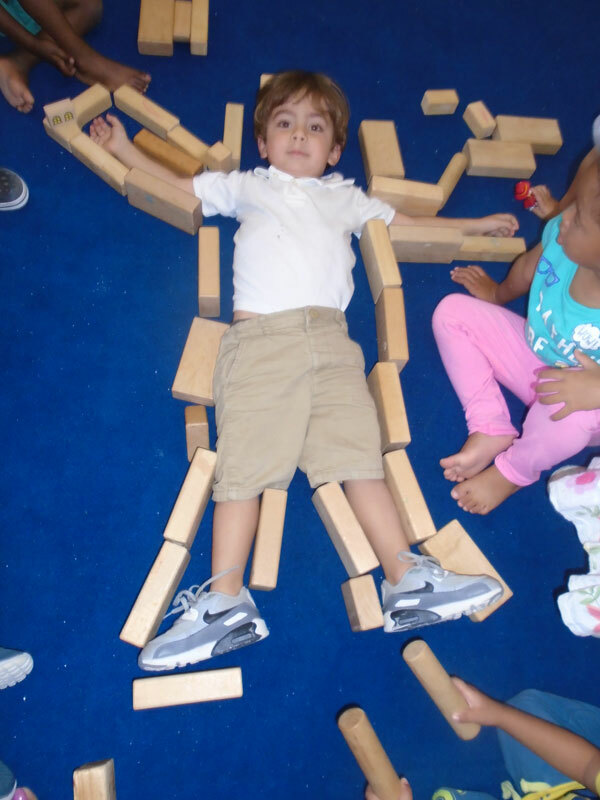 Using ‘Mat Man’ as a springboard, they linked body parts to their purpose, before moving on to connect them to their senses. For example, we learned that we use our nose to smell and our eyes to see. Using stories, the children discovered how incredible they all are in their own different and unique way. Save the Date: Jingle Jam 2018! The Preschoolers were very excited as the reality of listening to stories, role-playing, singing songs about different forms of transportation came to life when the fire truck and the ambulance came to visit the school. All the children were happy to climb inside the fire truck and look out, try on the hat and some even were bold enough to step into the boots. They were a little nervous, but excited, by the loud sound of the sirens from both vehicles but loved every moment of it even if it meant covering their ears for a second or two. 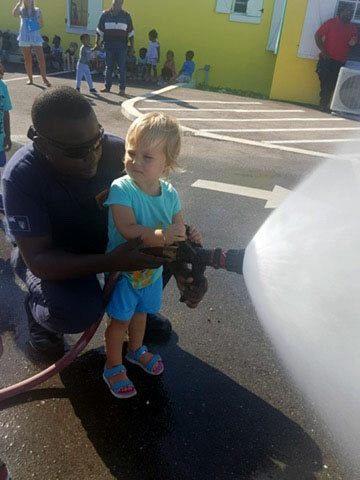 The highlights of the morning were the children using the water hose that the firefighters use to extinguish a fire. The firefighters really enjoyed showing the children inside and outside the truck and seemed well educated in how to address our younger children (one of them was so brilliant that I said he will be our teacher on call!). 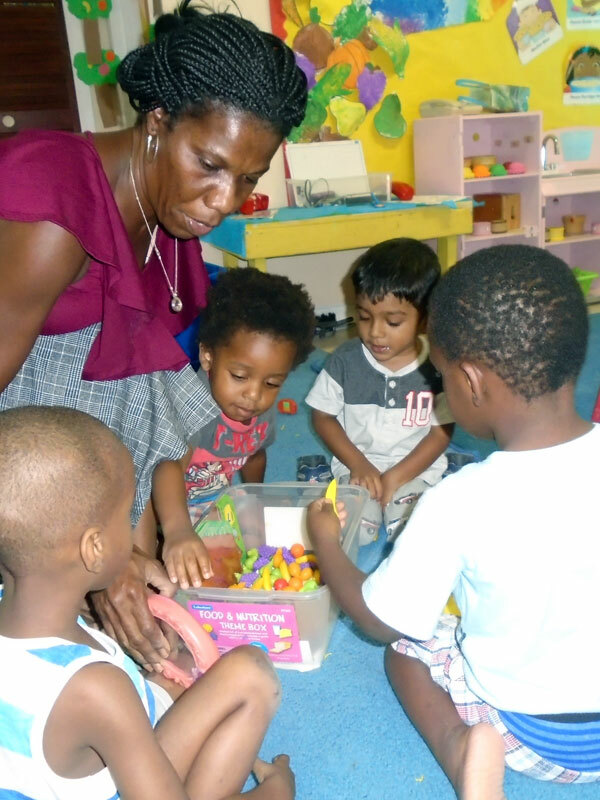 Over the year in school, the parents of the Preschool class have had many opportunities to connect with their children directly or indirect to support the growth development of their children. The preschoolers are on an adventure exploring their ‘true self-identity’ in our ‘Amazing Me’ topic. The children are loving learning about themselves and their peers. 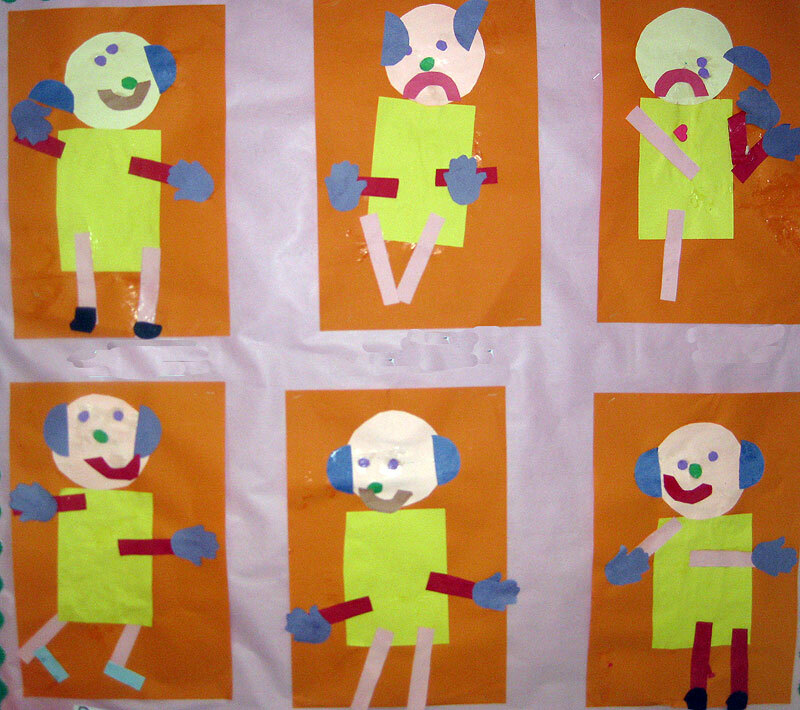 This theme promotes children’s self-esteem and self-identity. The topic helps to bring out more awareness of how people are different in many ways, but all need the basic things to live, can have the same feelings and in many ways, are similar. 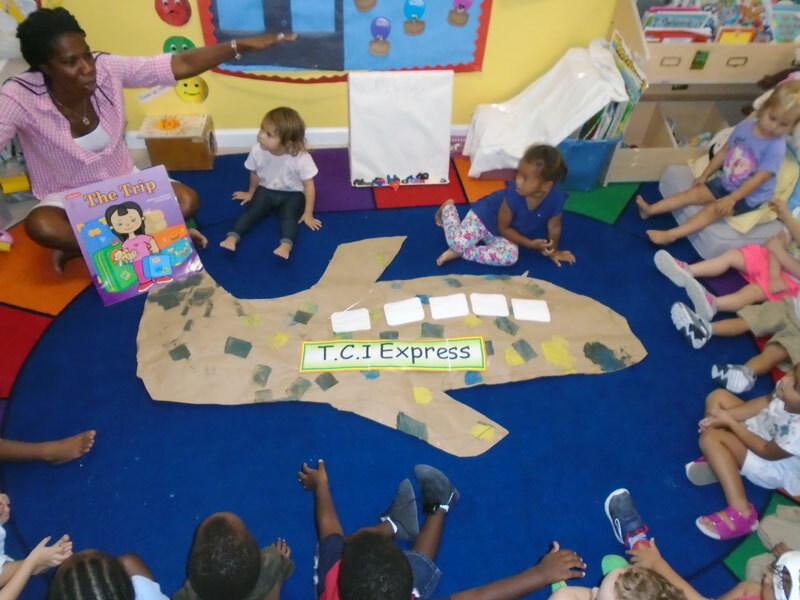 At the start of the topic, the preschoolers were excited to share concepts they knew already. To encourage children’s skills and abilities, many activities were introduced, with some emerging from their ideas too. They enjoyed learning the importance of taking care of their body, (giving the dolls a bath) how to get dressed, (talking about getting themselves dressed for school), identifying their body parts (through the Mat Man song), measuring themselves (with the big links) and talking about the roles of the family members, etc. The Preschoolers have been learning about colours and how they see them in their everyday environment. 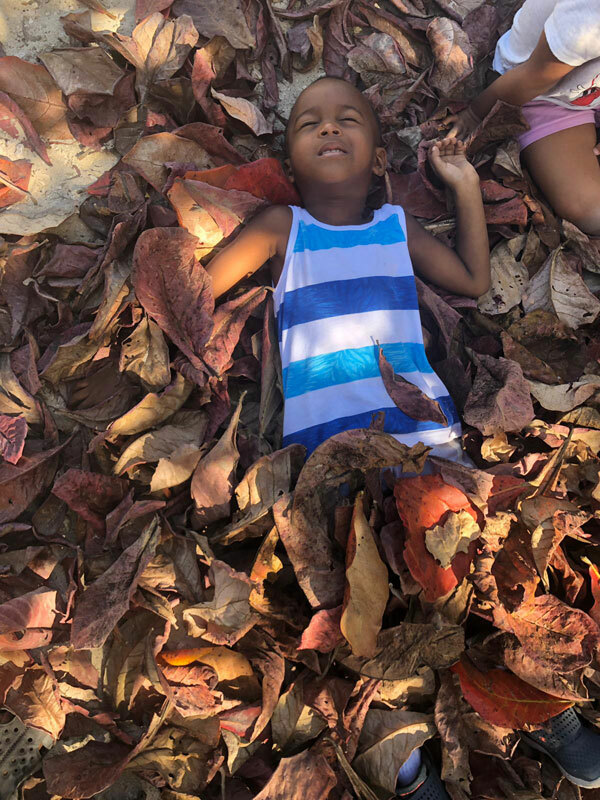 We initially focused on the colours of autumn leading up to the Thanksgiving Holiday and our own holiday here in the Turks and Caicos, “A Day of Thanks”. The children have enjoyed experimenting with colour mixing and were amazed when they saw the magical results (like discovering that red and yellow makes orange). The children enjoyed looking at some photographs of trees with autumn colours projected onto the big whiteboard. They also enjoyed making their very own fall trees using tissue paper. 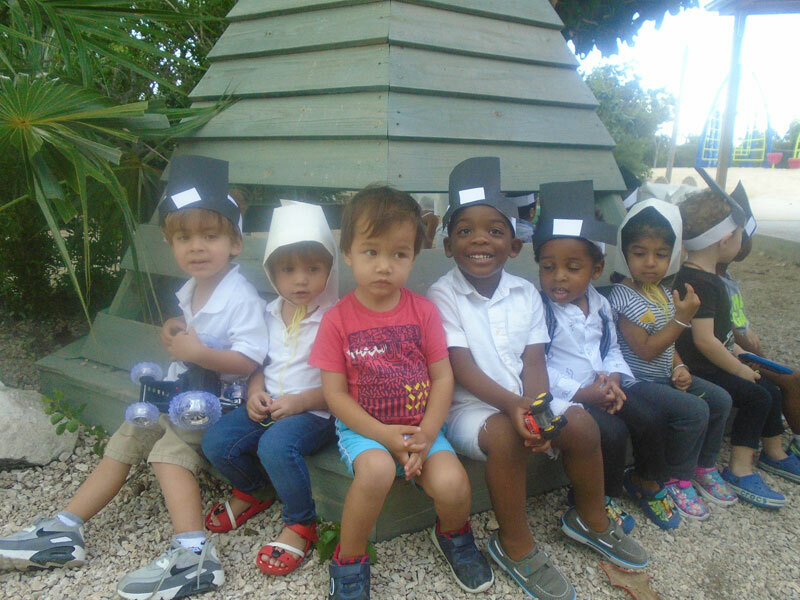 On our Day of Thanks, the children celebrated colours again, wearing black and white like the pilgrims of long ago. They also wore hats they had made themselves. 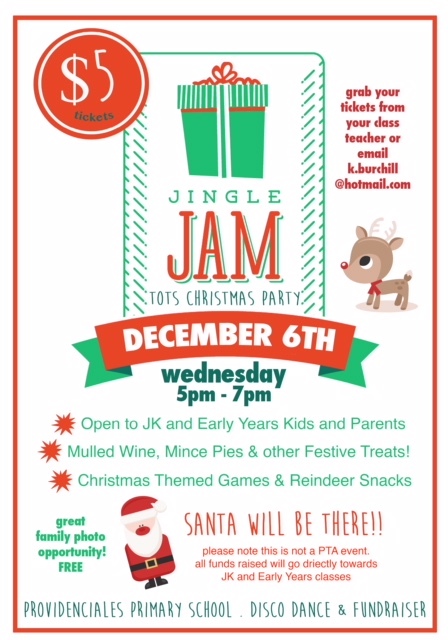 Hooray… it’s the Jingle Jam Tomorrow! 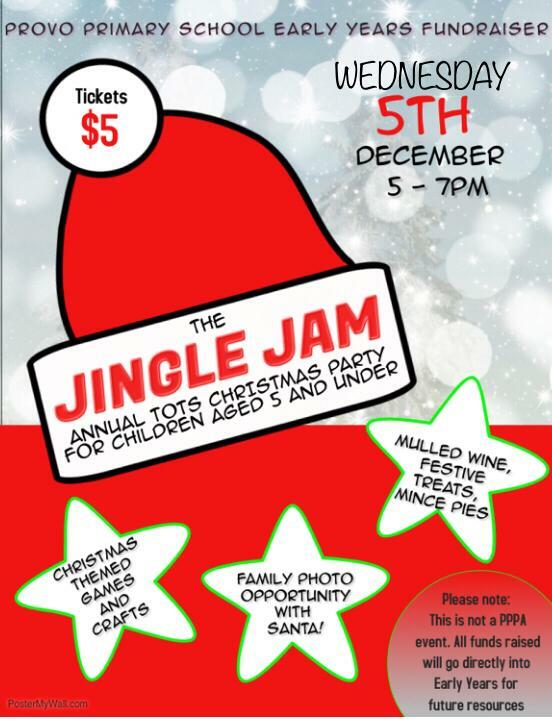 It’s the Jingle Jam tomorrow, Wednesday 6th December from 5-7pm. Join us at Provo Primary for a parent and toddler – Kindergarten aged friendly Christmas Party – older siblings are of course welcome! Community friends are more than welcome to come along! The evening kicks off the festive season with a toddler friendly dance party, Christmas crafts station, mulled wine, mince pies and a visit with Santa himself! It’s the perfect opportunity for a relaxed family photo with the jolly old guy and we will have a professional photographer there to snap away – your holiday photos will be sent to you free of charge – just remember to write your email on the back of your ticket! The most highly anticipated Christmas event of the season is almost here – Jingle Jam 2017! 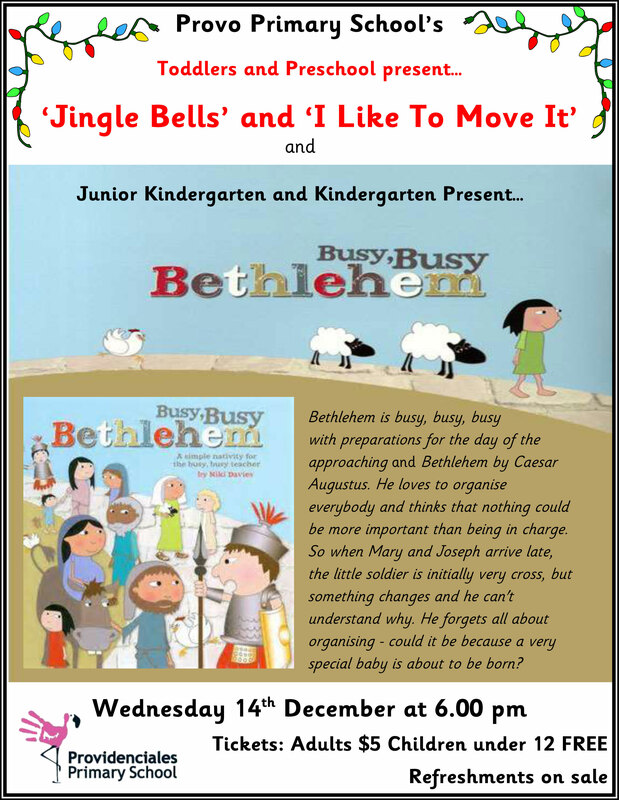 Wednesday 6th December from 5-7pm join us at Provo Primary for a toddler friendly Christmas Party! Want to help us organise it…read on to see how you can help? Thank you to all our Early Years’ Jingle Jammers! Our festive bonanza, ‘Jingle Jam’ was a fun event for our younger children and families back in December and generated a whopping $1,101 to go towards teaching and learning equipment for our Early Years Unit. 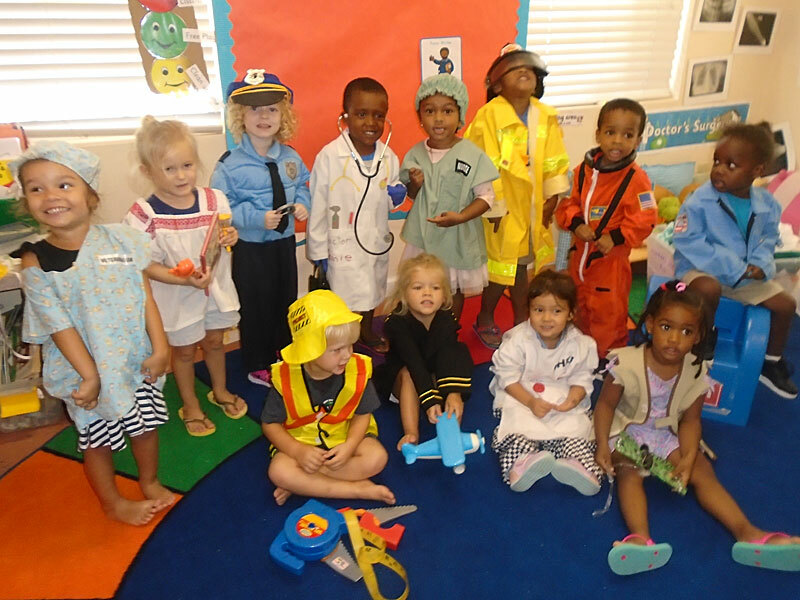 Here are some photos of our Preschool children enjoying World Book Day. See them dressed up as nursery rhyme characters, choosing books at our Book Swap and enjoying reading them in different places – like our garden area and playground – you read anywhere! Our activities are a super example of how home and school are working together to develop a love of reading. Thank you everyone for making our Preschool World Book Day such fun! Read on to see more photos and read an interesting article from ELTLearning.com on 5 Reasons Why Reading Habits Are Important. The home is the first learning environment for young children and parents are their first teachers. It is the best place to begin the cultivation of reading habits. Here is a great booklet with ways to promote reading at home. 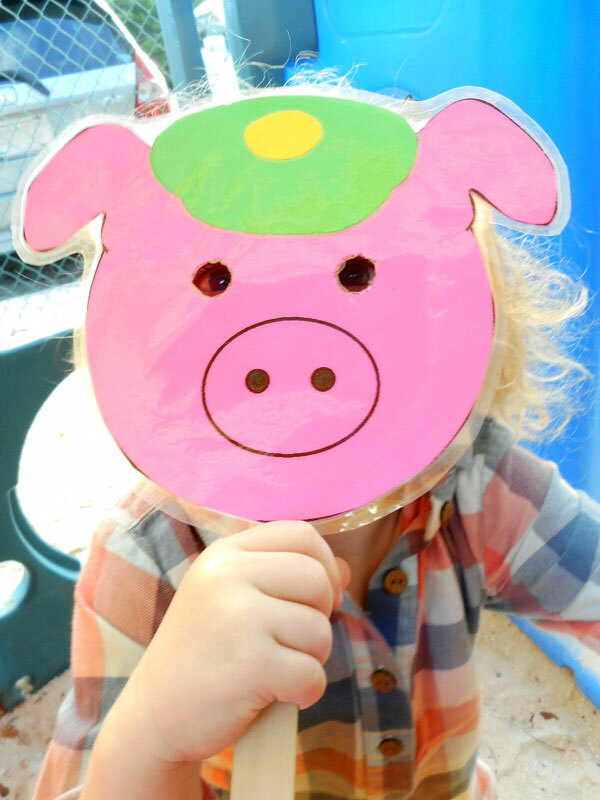 Learning about the story of ‘The Three Little Pigs’, has lead the Preschoolers into an array of activities involving retelling the story; exploring buildings and building materials; and sorting and naming shapes. The children have been excited to take on lead roles in acting out the story. The highlight has been listening to the children change their voices for the different characters (especially the Big Bad Wolf) and seeing them taking turns in conversation and with taking on the different roles. Everyone has joined in with building the pig’s house with brick… using the pebbles; the house of sticks… using popsicle sticks; and the house of straw… using spaghetti. We even set up an experiment to see if we could blow down our brick house with the strong force of air from a hair dryer – it didn’t blow down! Wednesday 14th December – 6pm – at Provo Primary School. Buy your tickets directly on the IsleHelp App or in the school office. Email info@provoprimary.com or call 441 5638 for details. Come along to Provo Primary School on Monday 5th December for our Jingle Jam Tots Christmas Party. 4:30-6:30pm. 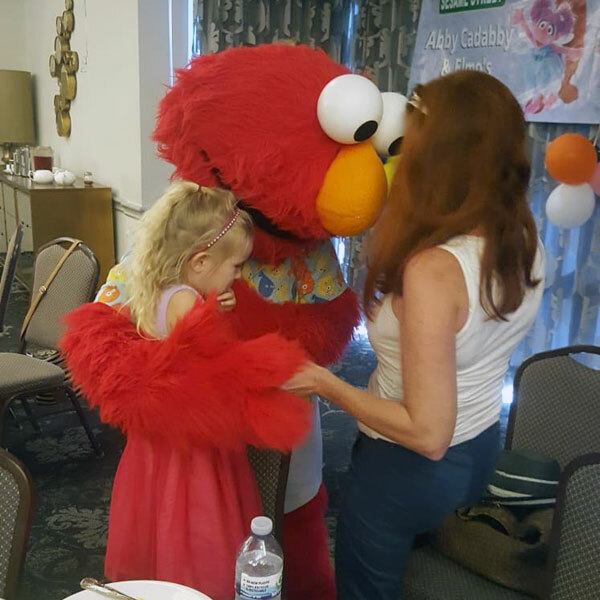 All families with children 4 years old and under welcome. Click on the poster for details. Heritage Week: T.C.I. Colours…Do You Know Your Island Colours? 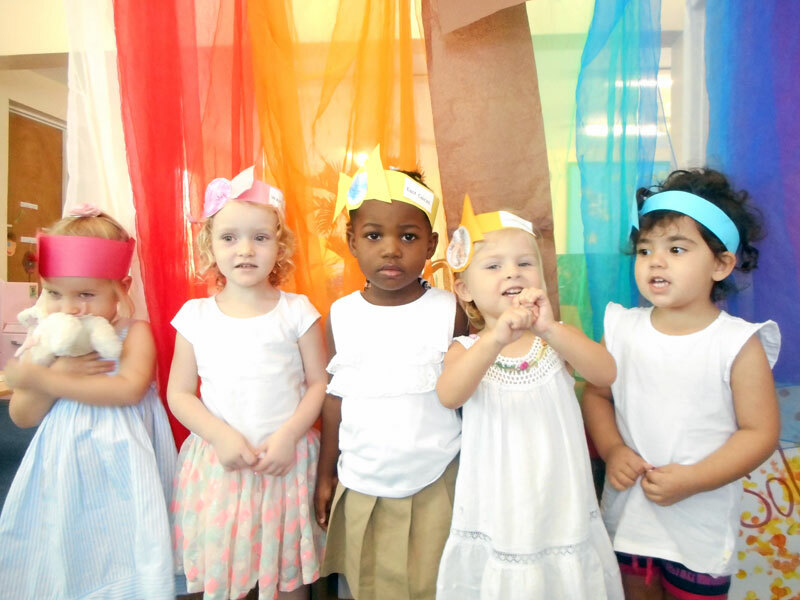 At the start of our Early Years National Heritage Week celebrations, the preschoolers faces’ lit up as they entered the door seeing rays of colourful scarves hanging up in their classroom. Some said, “I see a rainbow,” some called out their favourite colour, while others simply enjoyed the feeling of wrapping themselves up in the soft hanging cloth. Each colour is special to the Turks and Caicos. The colours are on our National Costume. Each colour represents one or more of the islands that make up our country and identifies what makes them special. Do you know your Island colours? 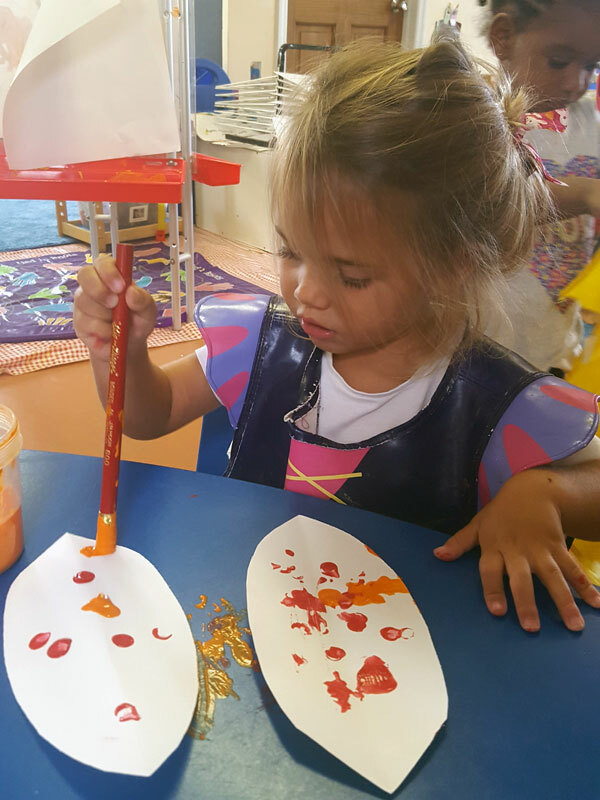 The Preschoolers have had a marvellous week exploring the theme of nursery rhymes, showing what a young child can learn when the environment is set and geared to independent and guided learning. During the week, it was very interesting to watch the facial expressions and actions of the children as they recited, chanted, sung or acted out each rhyme. 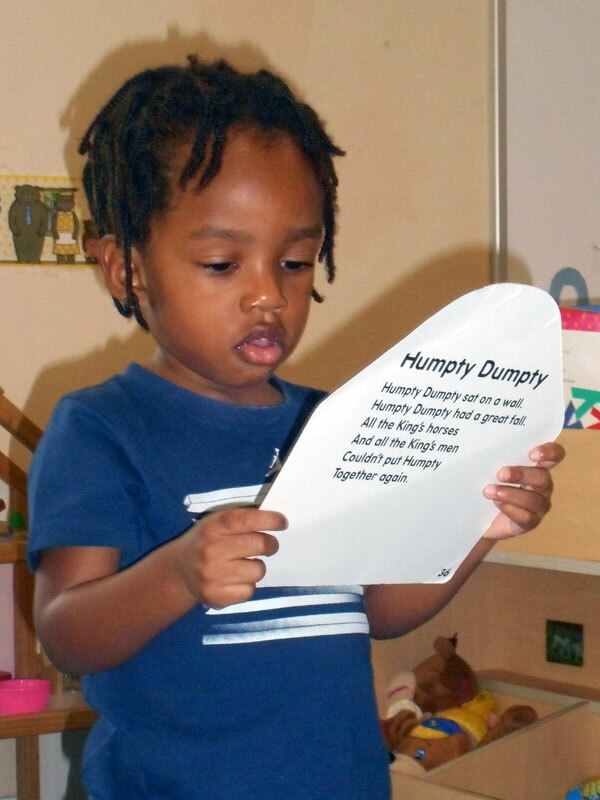 The children were able to recognise each nursery rhyme with a corresponding picture card. They quickly took possession of their favourite cards and enjoyed singing or chanting them – even choosing to do so during their free play. This year the Early Years team decided to make National Heritage Day a week long celebration. We each looked at different parts of our Turks and Caicos heritage and completed some pretty awesome outfits, dances and songs related to it. Click on to read all about it and to see all of our photos.